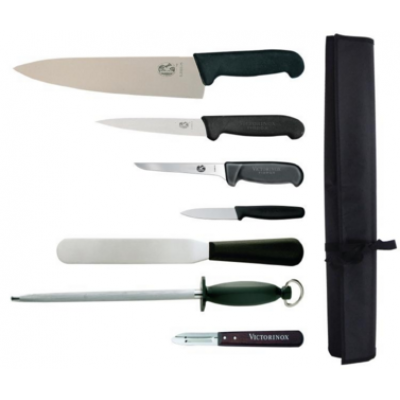 7 piece set with 8.5'' cooks knife. Quality 7 piece knife set. 6 piece set with 10'' cooks knife. 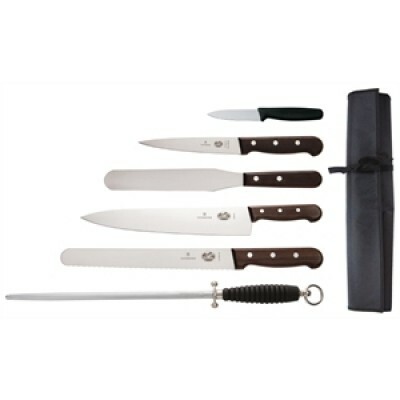 6 piece set with 8'' cooks knife.